Chatbots have become an integral technology in everything from social media to business softwares. Between their impressive capacity for obtaining knowledge and their elaborate means of responding, chatbots will be part of the technology landscape for years to come. 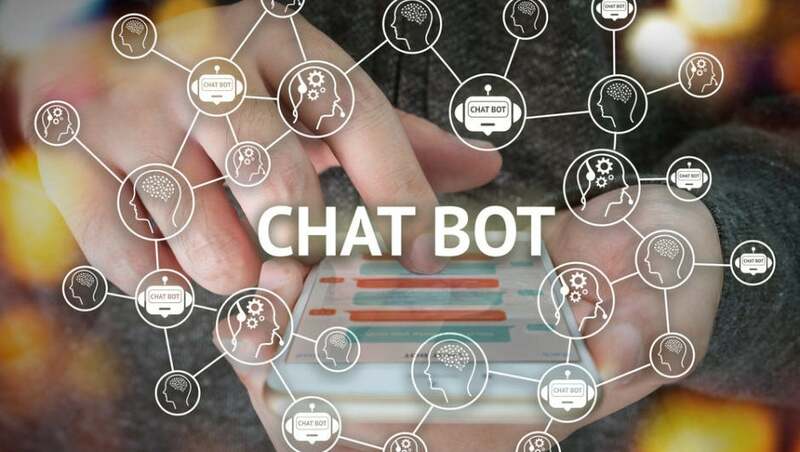 The integration of chatbot technology with messaging platforms like Facebook and Slack have made them incredibly popular in recent years. They have made customer service and basic business practices infinitely more simple for managers and customers alike. The immediacy, combined with the effective responses, have made it possible for customers and managers to find out what was going on in a company. Technology is all about ensuring customer or user convenience, and personal benefits to the designers and developers. However, the technicalities of chatbots and their use must be clearly stipulated in a way that the common user can understand. In addition, the chatbot must be able to customize and create unique and user specific experiences. This type of a chatbot is based on the messaging platform for its interactive capabilities. It utilizes the messaging mode of communication between the user and the brand or entity to offer customer answers to their inquiries. They learn, adapt, and conduct basic communication avenues and environments. This is dependent on their design purposes and areas of expertise. These are highly intelligent in comparison with the messaging chatbots. Their ability to learn and assimilate information is quite higher. They may utilize the messaging platforms or a voice-enabled platform for their interactions with people, customers or users. As the name suggests, they are designed to offer assistance for personal use or commercial use. Their functionalities are extensive and provide information across different specialties. The best example is the recently launched Google Assistant. Chatbots are making it easier to make decisions for you as an individual and as a business. They gather information, analyze it, and give the probabilities of success in relation to the steps available. For personal use, they determine the appropriate brand, product, or service in relation to individual preferences. Chatbots are quite conventional in their operations. They offer you the required information whenever it’s needed regardless of where and what time it is. In addition, it simplifies the work to be done by human personnel in a business entity, by automating some of the functionalities. Knowing your preferences makes it possible for the chatbot to select fashion designs that will impress you making it easier for you to conduct your shopping. Chatbots are artificially intelligent and this makes them indispensable and pertinent in different functionalities. It also gives them the ability to personalize their functionalities and see to the customer needs in real time. This ensures delightful, convenient experiences and ensures customer satisfaction. Modernity comes with different factors and elements that determine the comfortability levels of a human being. Chatbot technology is aimed at ensuring this in the performance of different functions and responsibilities. In the near future, Inteladesk believes that people will expect instant information and instant results when using a chatbot. Therefore, businesses, brands and other top-level business need to understand this and come up with chatbots that will fulfill these customer needs in a short while. Chatbots in the future are expected to have seamless and flawless interactive interfaces. Communication will not have any hiccups, information will be transmitted on real-time base, and personalization will be incorporated into chatbots to the level to human-like capabilities. This kind of sophistication has not yet been achieved and the integration and introduction of it will take time. Churchill Otieno, a Content Writer, Communications Analyst has a specialized expertise in writing articles on technical stuffs, for more than two years with interest in wearable technology. He is working as Communications Practitioner and Technocrat Expert Writer. Advocating all types of technical professionals. Connect with him on Facebook and Twitter.